Brain fog is also known as cognitive dysfunction, it is of the conditions that affects both genders of all ages. Brain fog is characterized by states of confusion or a decreased level of clarity. Simply put, a condition that can cause forgetfulness and trouble concentration on some task. Most of the people have experienced brain fog at one time or another. It’s that feeling of confusion, fatigue, and lack of clarity that leaves you frustrated and also wondering why you can’t seem to focus on the task at hand. If you’re feeling like you can’t string a coherent thought together, but can’t attribute your foggy state to a known underlying medical cause, you’re probably suffering from a case of brain fog. There are a number of reasons why we experience brain fog, so identifying the underlying causes is important in resolving that spacey feeling in the head. 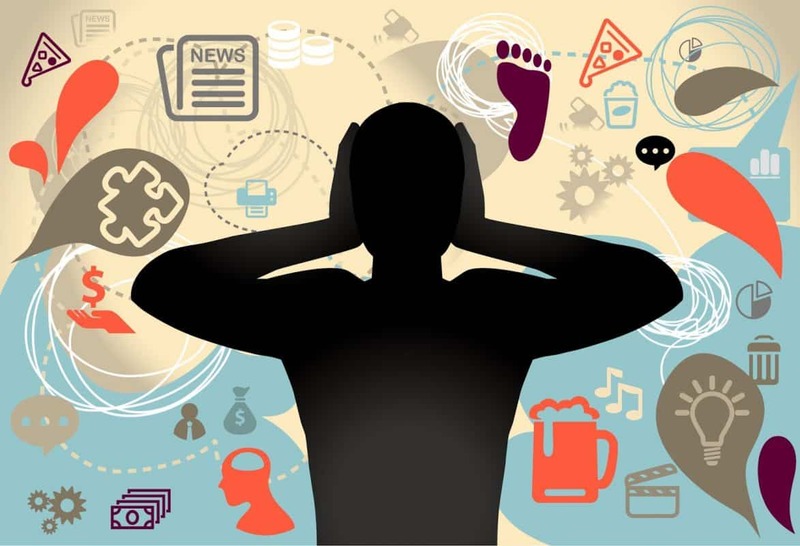 In doing so, many people are surprised that symptoms they didn’t realize were connected to the same condition are also resolved. The toll that stress takes on the body has been well documented. Elevated blood pressure, a weakened immune system, and persistent depression are classic symptoms. So is mental fatigue. When you’re persistently stressed, the brain becomes exhausted. This results in difficulties in thinking, reasoning, and focusing: all elements of brain fog. Not getting enough quality sleep is a classic set-up for brain fog. Poor sleep interferes with your brain’s ability to function. Too often, people shrug off the importance of getting between 8 to 9 hours of sleep every night. 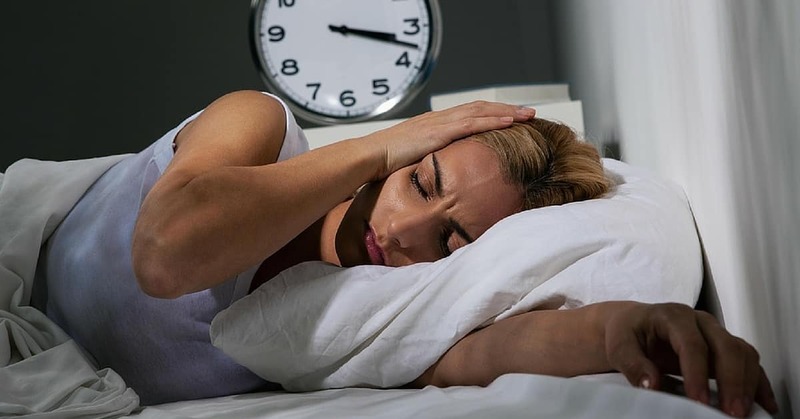 In order to ensure that you get enough sleep, give careful thought to what may be the causing your insomnia or what may be preventing you from reaching deep sleep. Though changes in hormonal levels are more likely to affect women, men suffer from brain fog associated with drops in hormonal levels, too. For men, this is usually associated with low levels of testosterone. Generally for women, hormonal shifts in progesterone and estrogen rise and fall for a number of reasons during adult life: from pregnancy to menopause. 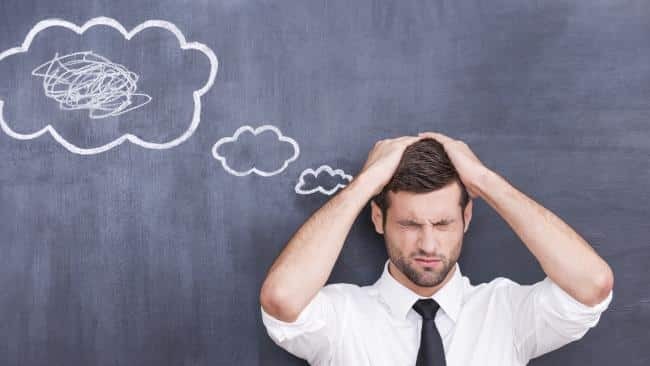 For both women and men brain fog is among the most common symptoms of hormonal shifts, and can include forgetfulness, poor concentration, and cloudy thinking. 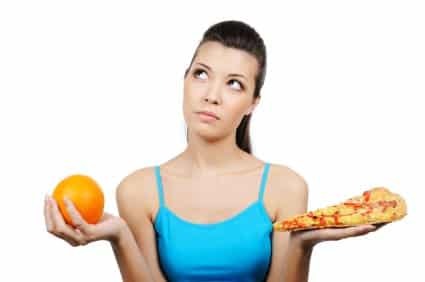 There is a direct connection between mental sharpness and what we eat. For example, brain fog can be a symptom of a vitamin B-12 deficiency. This member of the B vitamin family is essential to healthy brain function. Food allergies can cause you to feel brain tired, too. Brain cloud is very often a side effect of medications. Sometimes this can be resolved by adjusting dosage or changing medication. You should never make any adjustments before talking with your doctor. Brain fog is often associated with chemo therapy, as well. Traditionally, this is called “chemo brain” but no matter what you call it, that fuzzy feeling in the head can often be severe enough to disrupt daily life. Brain fog can also be traced to fluctuations in blood glucose levels or inflammation. Chronic fatigue syndrome, fibromyalgia, and diabetes are just a few examples of medical conditions that can have an effect on cognitive function. Since brain fog is not a disease in and of itself, a single test cannot properly diagnose the underlying cause or causes. So, how do you know when brain fog is a warning sign of illness or medicinal side effects? One way is if the brain cloud simply will not lift no matter your quality of rest, dietary changes, or reduction in stress. If this is the case, or if brain fog worsens, consult your doctor. The symptoms of brain fog can vary from person to person. In general, if you feel as though you can’t concentrate or think clearly, you’re suffering from brain fog. 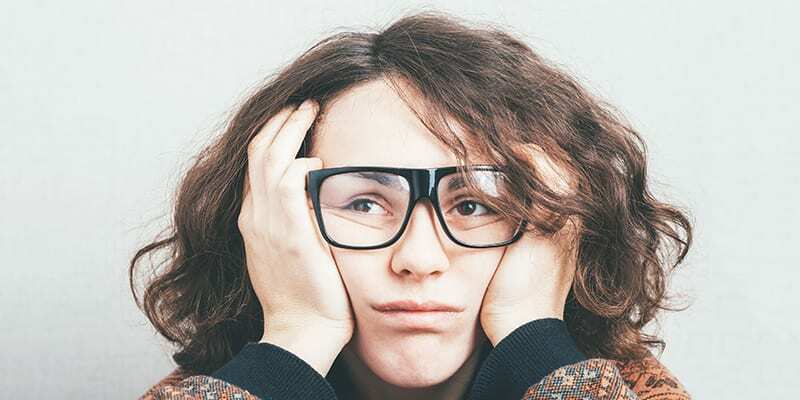 There are few things you can do to alleviate your brain fog, but the most effective way to reduce this troublesome symptom is to identify and treat the underlying cause. Your brain fog will generally cause by foods you eat daily. In concrete, the things you eat have a certain impact on your mental clarity, the risk of obesity, high cholesterol, hypertension, cognitive functions and also so on. To prevent and get rid of brain fog, you can try Mediterranean diet. Add more vegetables, fruits, fishes to your daily meals. Reduce the intake of processed foods, saturated fat, sweets and also junk food. The brain needs 3 main macronutrient groups, including proteins, healthy fats and complex carbohydrates. Proteins generally help produce neurotransmitter while complex carbohydrates help regular brain glucose levels, and healthy fats help prevent brain dysfunctions. You may not realize that the brain is mainly made up of fat, especially cholesterol and DHA. If you often have brain fog, it may link to your daily sleep. Your brain as other body parts likes sleep, it also needs some rest and good sleep. Sleep generally helps your brain is refreshed and work more effectively in both the long term and the short term. Having good sleep daily also helps improve your memory and prevent diseases related to brain cells and other sleep problems such as insomnia, dementia and interrupted sleep. Stress is wrongly equated with being popular, successful and productive. But in reality, stress can put you at higher risk for few major brain diseases you hope you will never get such as dreaded brain diseases Alzheimer’s and dementia. Prolonged stress can lead to poor decision, depression, anxiety, memory loss and insomnia. Literally, stress can cause the brain to shrink. 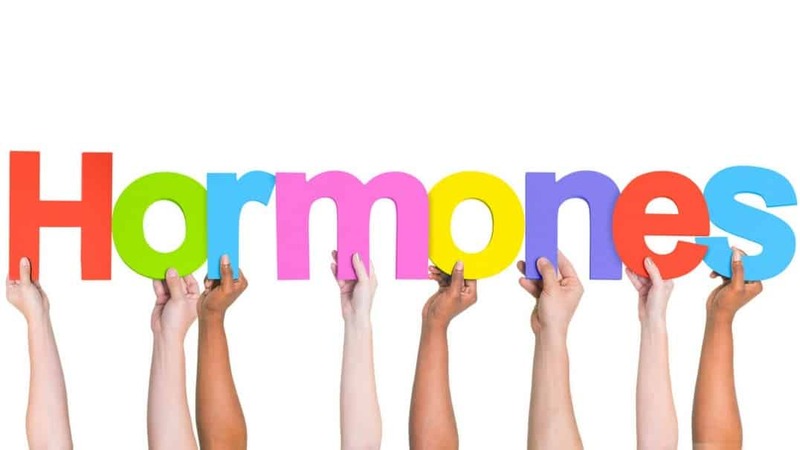 Moreover, ongoing stress is really inflammatory that generally elevate the hormone levels like cortisol leading to chronic inflammation in body and brain. In addition, chronic stress may cause imbalances of glucose, increase fatigue, fuel depression and destroy brain cells. Besides, it’s important to get rid of daily stress and enjoy life with outdoor activities, friend meeting, massage and a lot more. So, try to control stress with positive mind, brain healthy diet, meditation or exercise. 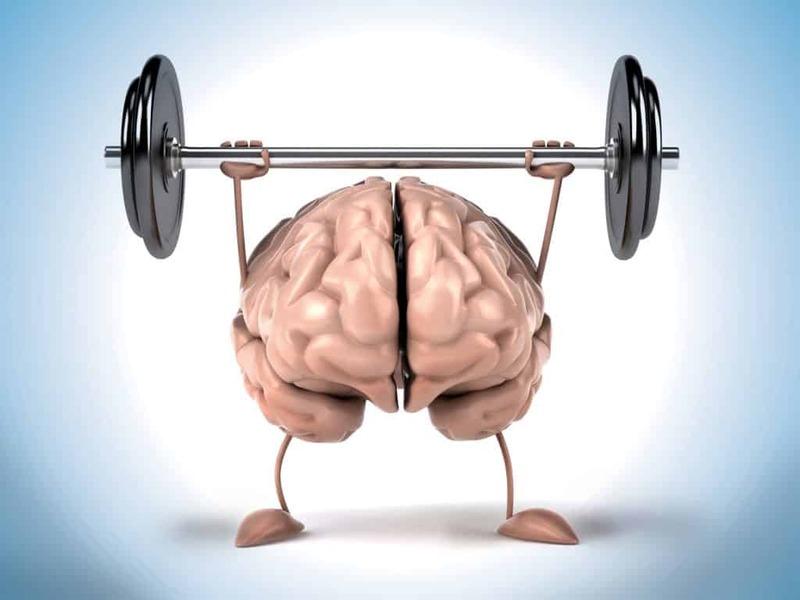 Let’s take a look at few benefits of physical exercise on how to get rid of brain fog. Exercise can help increase endorphins and deliver more oxygen and glucose to the brain. Recent studies have shown that physical exercise can be an extreme important thing we can do for our brain. Don’t knock yourself out to give the brain an energy boost through the day. 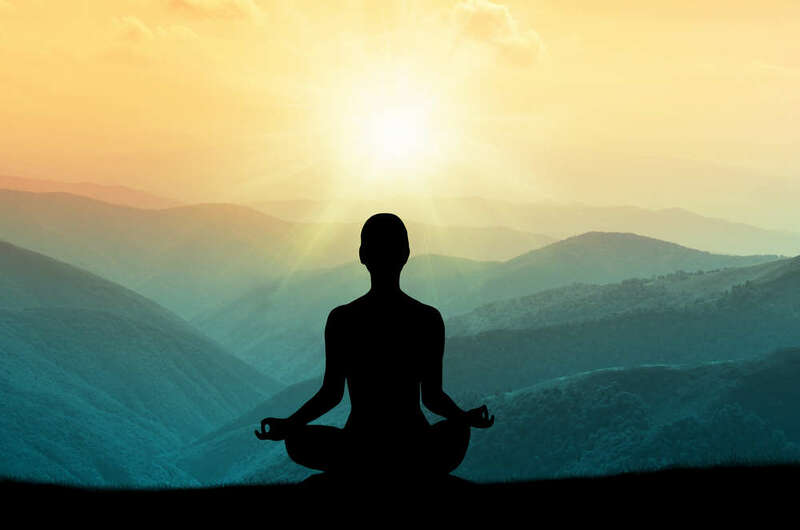 Moreover, by doing regular exercise can help increase neural connections through the body, balance different hormones in the body and support other aspects of human health. There are different types of exercises and activities to exercise your brain that you should try such as biking, walking, swimming and a lot more. Next to natural and effective easy ways on how to get rid of brain fog, just pay an attention to improving your hormone balance, especially in women. If you are reaching to the end of your middle years, your inability in thinking may signal the start of your perimenopause, which runs up to the menopause as your menstrual cycles are irregular and your estrogen hormone drops. 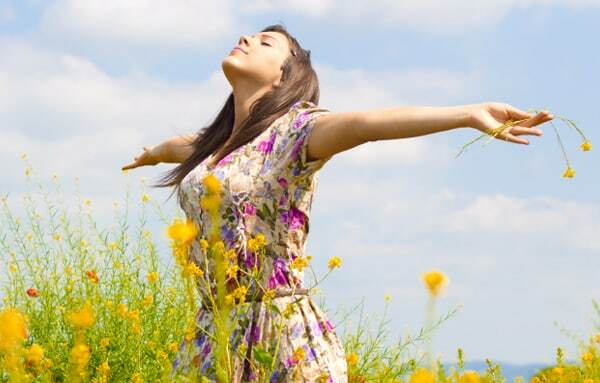 Many perimenopausal women have problem with lack of concentration. When you see the signs of perimenopause such as night sweats and vaginal dryness, consider using a hormone replacement therapy for your mind and body. Besides, you can take concentration by taking few boosting supplements to improve the condition. It’s boring to talk about smoking, but when it comes to ways on how to get rid of brain fog, quit it. 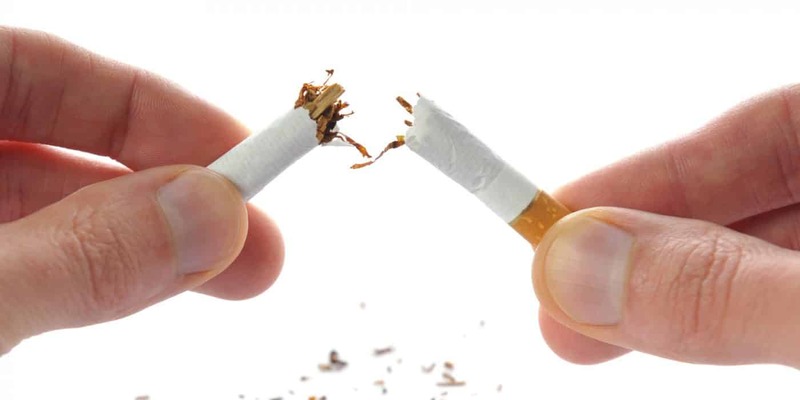 Smoking cigarette is never good for overall health, including the brain health. It is linked to brain aging, brain inflammation and also heart diseases. Quit smoking to prevent your brain fog daily, especially when you are getting old, then it can make your life last longer. Like stress, anxiety can make you lose concentration on thinking and taking action. Take any little positive actions for reducing psychological stress such as playing with pet, taking a warm bath, going out, joining a group, playing a new sport, practicing regular meditation, keeping patient and laugh a lot. Just change your behaviors and thoughts to function it in a healthy way. Next to a therapy on how to get rid of brain fog, try food reflexology. This treatment is to pinpoints the target body areas that utilizing the massage-based therapy for promoting the waste removal from the body and improving the general body processing. Your brain therefore also gets the few benefits from this therapy. All the body parts are linked with each other. Your digestion is also related to your brain function. A healthy nutrition and digestion is the core of vitality. Nutrition directly affects all system in the human body, especially the brain. People who have nutrient-dense foods often have longer cognitive power with having stronger digestive system than those who do not. As all know that an abundance of neuropeptides in the gastrointestinal tract and beneficial bacteria in the GI tracts can influence mood and brain health. Overall, your healthy digestive system is a complex process of organization and assimilation. A nutrient-dense diet with few anti-inflammatory ingredients such as legumes, sprouted grains, healthy fats and also green vegetables also support cognitive function and brain health. Besides, certain herbs and ingredients such as cinnamon, cardamom, galangal, pomegranate, zinc and chromium can support nutrient absorption, digestion and help eliminate brain inflammation. Your body receives a lot of toxins and heavy metals from foods you eat and environment you live such as lead, mercury and pesticides. The pollutants may accumulate in your body and cause deadening cognitive function and inflammation over time. 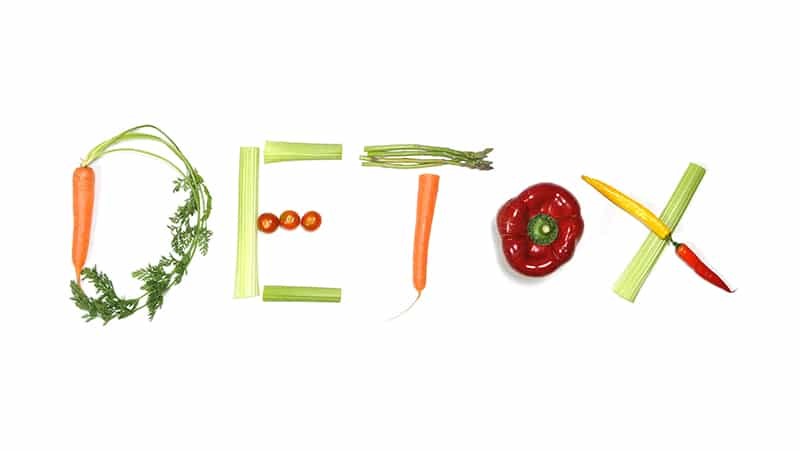 Detoxifying the body along with an anti-inflammatory diet and natural cleansing supplements can aid in improving your brain function. Next to simple ways on how to get rid of brain fog fast and naturally, try eliminating all distractions around you and in your mind. If you have cognitive dysfunction, make sure that you do not engage in any conversation while doing another thing such as cooking. Make sure that music, computer, television and noise turned off or limited when you want to focus on doing a single thing. By following all these above home remedies you can get rid of brain fog. If your problem is severe consult your doctor. This entry was posted in Health, Stress Management. Bookmark the permalink.